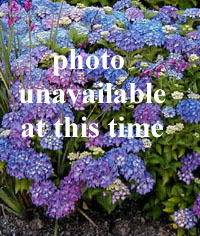 Joy Creek Photo Archive (c) all rights reserved Limonium speciosum 'Blue Diamond' is a compact statice flowers of bright blue. Suitable for the rock garden or for containers. Summer. 10 in. x 10 in.